The January transfer window is now open, and this week I decided to take a look at three players Sheffield Wednesday SHOULD buy who would add further strength and depth to the current squad. Reports claim Sheffield Wednesday are still in search of a ‘proven’ goalscorer – Adebayor, Rhodes or a further loan/permanent deal for Gary Hooper have all been linked in the press, to name a few. Chairman Dejphon Chansiri is certainly not taking a future promotion bid lightly as further millions are expected to be spent before the deadline day on February 1. 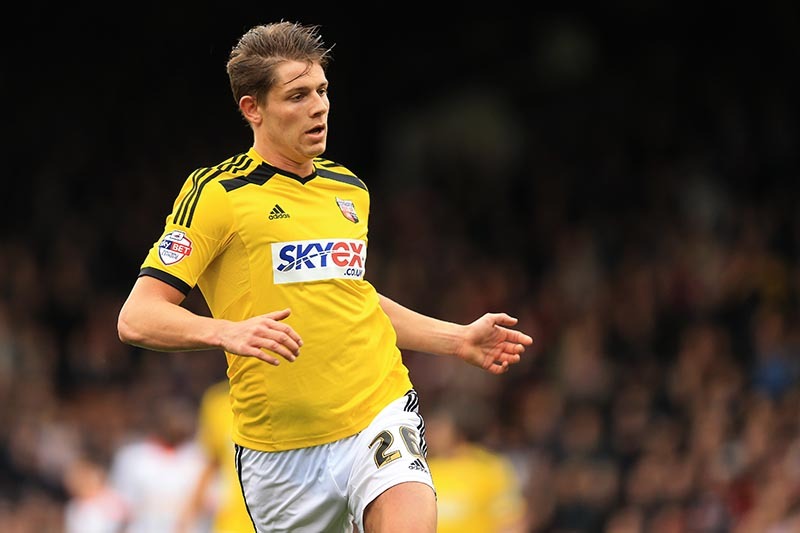 Brentford defender James Tarkowski is highly-rated. Tom Lees has certainly been a brick wall in our defence at times over the last 18 months. With Turner and Loovens on the wrong side of 30, Carvalhal very much needs to start thinking of a long-term replacement to play alongside Lees at centre half. Tarkowski, currently at Brentford, has been touted as one of the best defenders in the Championship. At 23 years of age, Tarkowski has four man of the match awards to his name already this season. Just over 18 months remain on the Englishman’s contract, and buying the giant 6’3″ refined defender would very much involve a transfer fee, possibly between the £2-3 million mark. Although Sheffield Wednesday have not been linked with the Brentford number 26, if not in January, the summer transfer window will hopefully see Tarkowski on our wishlist. Teixeira is unfortunately, or ‘fortunately’ for Sheffield Wednesday, sat in the Liverpool reserves. The skilful Portugese youth prospect will be very well known to Carlos Carvalhal and his fellow nationals. Teixeira can play either as an effective attacking midfielder or out wide as a winger. Last season saw the exquisite Reds’ number 53 make a loan move to Brighton, and he was named as the Seagulls’ Young Player of the Year. He also finished as the club’s top scorer for the season on six goals. Even after being named Academy Player of the Year in 2015, Teixeira has only made one league appearance for the Merseyside outfit having been at the club for over three years. I believe Sheffield Wednesday should at least enquire about the possibility of taking Teixeira on a permanent basis. Liverpool bought Joao for £830,000 back in 2015, a £1 million bid may be sufficient? 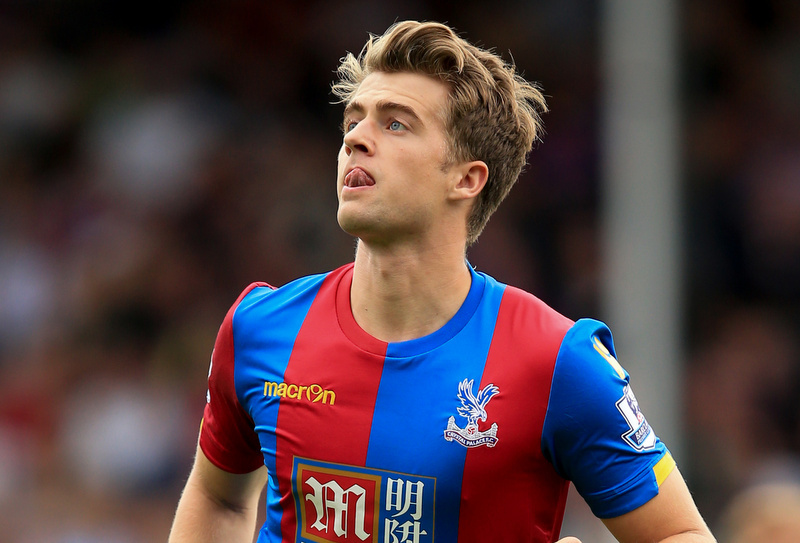 Bamford cut short his loan spell at Crystal Palace at the end of last month. A big question mark still looms over Hillsborough – who or when will Sheffield Wednesday sign a striker to complete the jigsaw? For me, Bamford is that man. December 28 saw the young attacker terminate his loan deal at Crystal Palace and return to Chelsea. Perfect timing you may say? Aside from the disappointing spell at the Eagles, the young prospect has never failed to impress at any club. The 22-year-old has 18 goals in 37 games to his name in League One, and 25 goals in 61 games in the Championship. Bought by Chelsea in January 2012 for £1.5 million from Nottingham Forest, Bamford still has two-and-a-half years remaining on his contract. 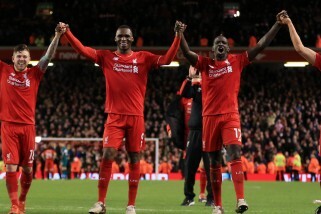 A heavy transfer fee in the region of £6-8 million may be adequate enough to complete a deal? Until the end of January, as fans we sit and wait.